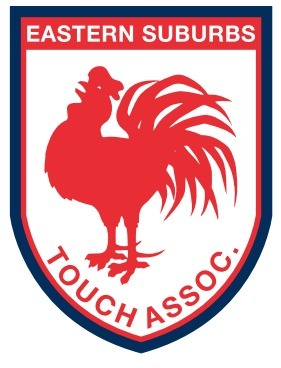 The 2019 Sunday touch competition starts on Sunday 28 April with Team website online entries closing on Monday 25 March. There is no meeting before the competition starts and teams will be given touch balls at park. 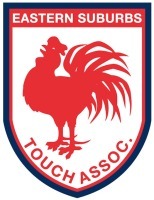 The Junior academy will start on the 5 May with trials. Any players wishing for information to register should email roostersruletouch@gmail.com JR.